Winter is coming, so it’s time to think about re-shuffling the beauty cabinet. 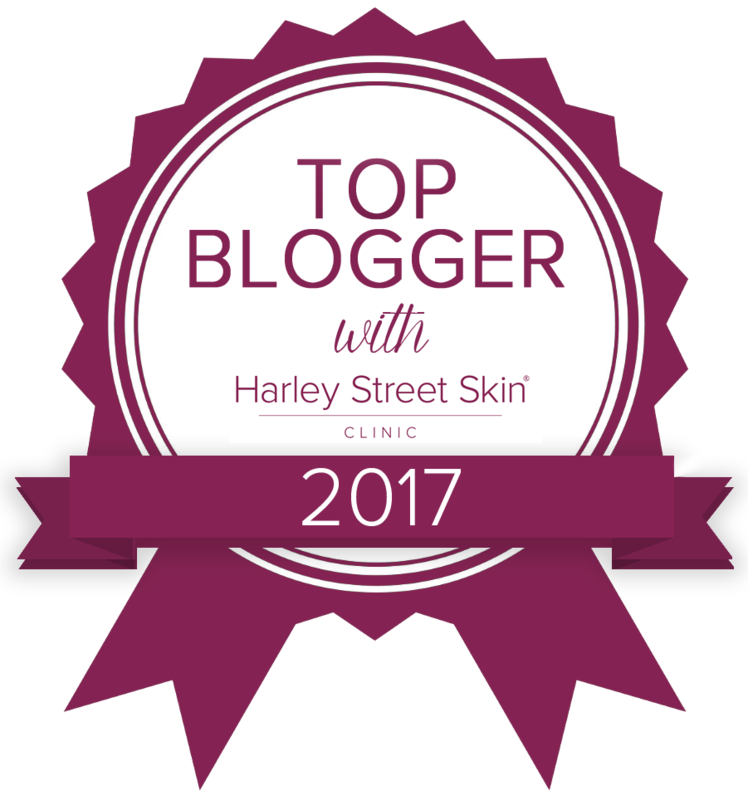 For me, my autumnal and wintry products differ considerably from my Spring and Summer collection, so, I thought that I’d share with you some of my Sally Beauty top picks for this Winter. During the colder months my skin feels a lot dryer and the blonde in my hair appears much duller. So with Christmas party season soon approaching, I popped into my local Sally Beauty store to pick up some essentials to keep me looking my best. 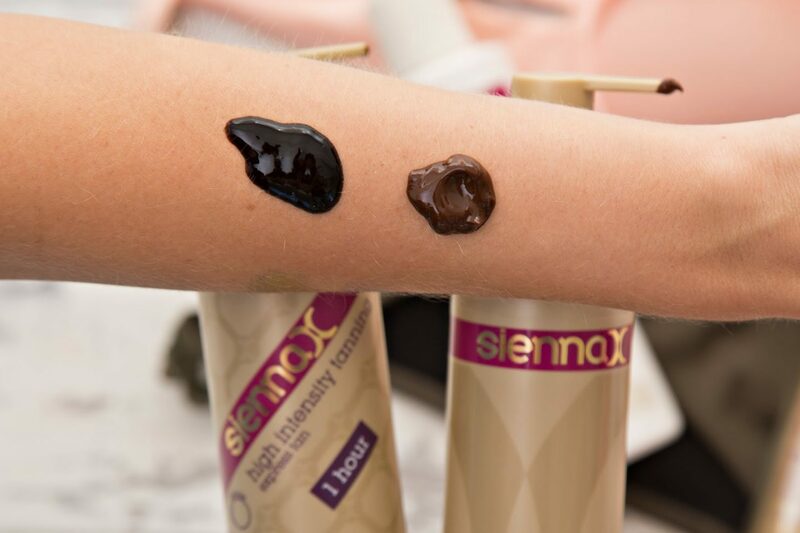 If there’s one thing that I would make any tan lover buy, that would be Sienna X’s Luxury Tanning Mitt. Re-designed for extra comfort, this mitt’s super soft velvet surface makes applying tan a lot easier. Unlike many other tanning mitts, you are able to use both sides and it is also washable. It is honestly one of the softest tanning mitts out there on the market at the moment. You also need to invest in a good exfoliating mitt as it is always best to remove the old before applying a fresh tan layer. 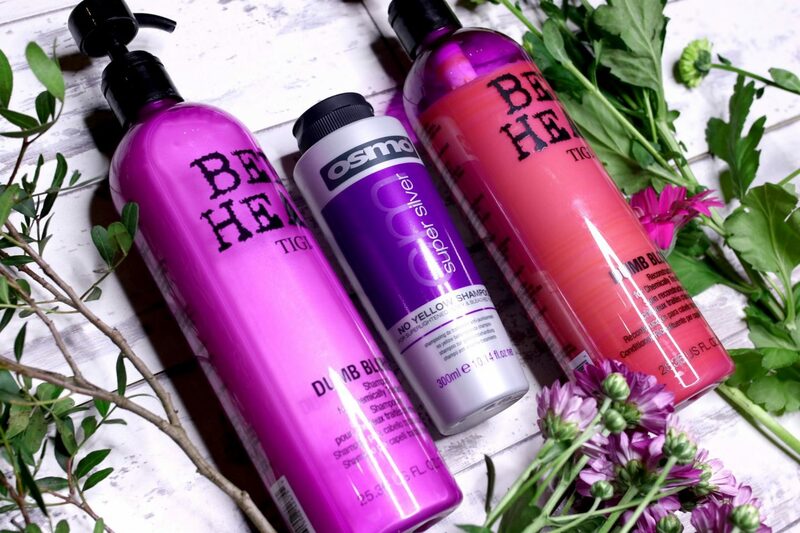 Recently I have gone a lot lighter so I have opted for Tigi Bedhead Recharge Shampoo & Conditioner Tween Pack and Osmo Super Silver No Yellow Shampoo to help keep my blonde ends in tip top condition. 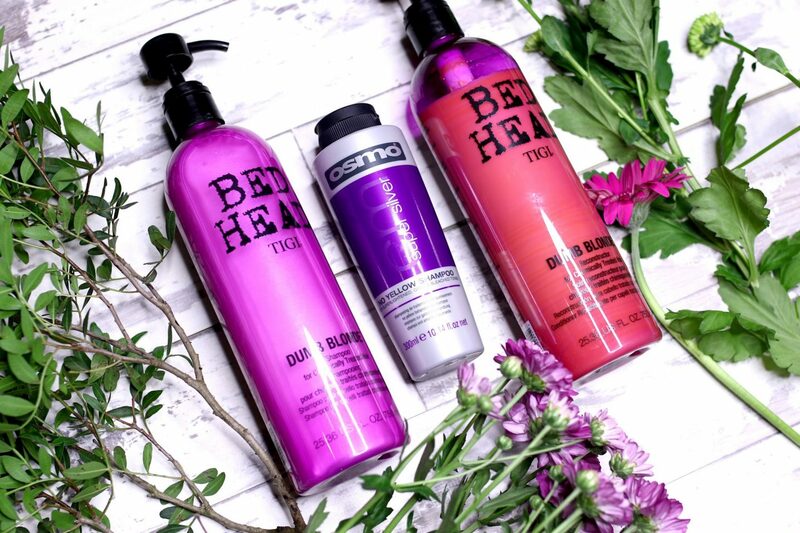 Rich in antioxidants, the TIGI Bed Head Recharge Tween Duo removes pollutants, sweat and build up to reveal super reflective shine. So this shampoo and conditioner is perfect if you are someone who, like me, enjoys a lot of physical activity. Designed to replenish and rejuvenate your hair, it also protects against the damaging effects of heat styling and UV rays. This glamorous duo is currently available in a ‘tween’ pack as a buy one get the other half price for £29.99. 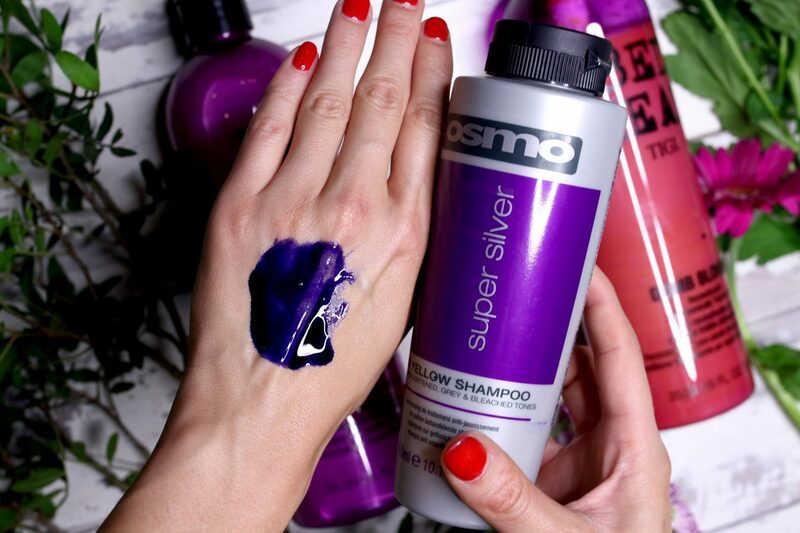 The Osmo Super Silver No Yellow Shampoo is an intense, sulphate free, purple shampoo specifically formulated for use on super-lightened, grey or bleached hair. Infused with super strong violet pigments to help remove unwanted yellow or brassy tones, hair colour is transformed and radiance restored. I have been using this shampoo the last 3 washes and I can already see a huge difference. Depending on how brassy your hair is, you can either apply it directly onto the hair, or, you can mix it in with another shampoo. I find that using the shampoo directly onto your hair seriously helps to lift the brassy tones out. 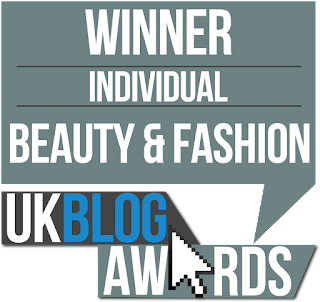 Next Post Bardot Cable Knitted Top & Where Have I Been?